Ideal Bridal and Dry Cleaning Has A Dress That's Perfect For You! 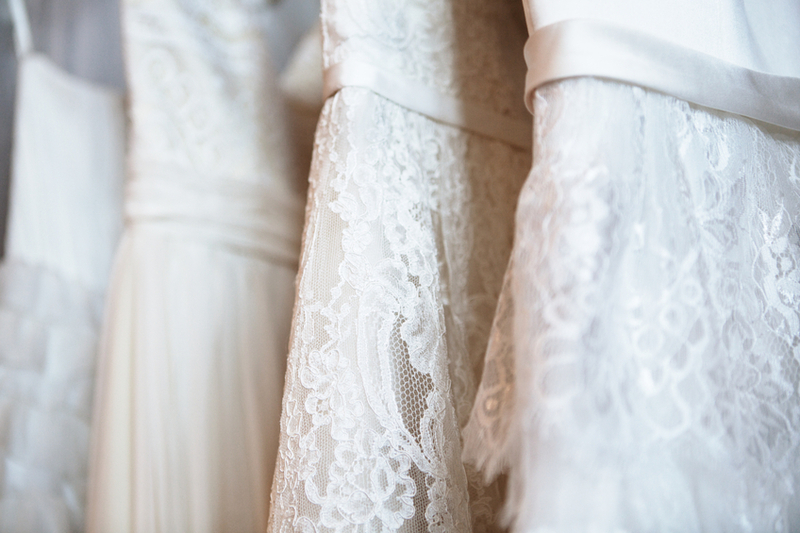 Ideal Bridal and Dry Cleaning has over 25 years of experience in providing wedding services, alterations, tailoring, and dry cleaning. We love to give each and every client the best dress possible, and we make this possible by having a wide array of dresses to choose from. No matter your special occasion, we know that we'll have a dress that you'll absolutely fall in love with. We carry a wide selection of popular designer dresses, but in addition to that we also carry our own brand of dresses - so if you're looking for something unique and custom, we can find something to meet your exact needs. We've created a name for ourselves, and maintained our reputation for our bridesmaids dresses. Why Choose Ideal Bridal and Dry Cleaning For Your Dress or Gown? Purchasing a dress for your next special event is a big decision, especially finding one that fits into your particular budget. That's where we can help! We specialize in finding unique dresses from around the world, ones that you can't find anywhere else, all at an affordable price. When you come to us for a dress, whatever the special occasion is, you can choose from dozens of styles, lengths, fits, and accessories to make the perfect beautiful outfit - a look that you can call your own. Our dress selection varies from designer names to our own custom brand, ensuring that we have a dress for every occasion. If you need a custom fit, that's no problem! 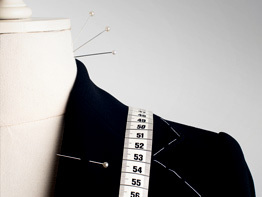 We're experts at providing tailoring and alterations, so you can rest assured. Our unique custom collection of dresses is guaranteed to satisfy your personal taste. For over 25 years we have been providing exceptional custom tailoring and alterations for wedding gowns, dresses, and tuxedos. Throughout that time we have perfected the art of providing countless individuals with custom looks that perfectly fit not only their body type, but their style and budget. We specialize in tailoring & alterations for all types of gowns, dresses, suits and tuxedos. This includes wedding dresses, bridesmaid's dresses, prom dresses, homecoming dresses, mother of the bride dresses, flower girl dresses, and much more! 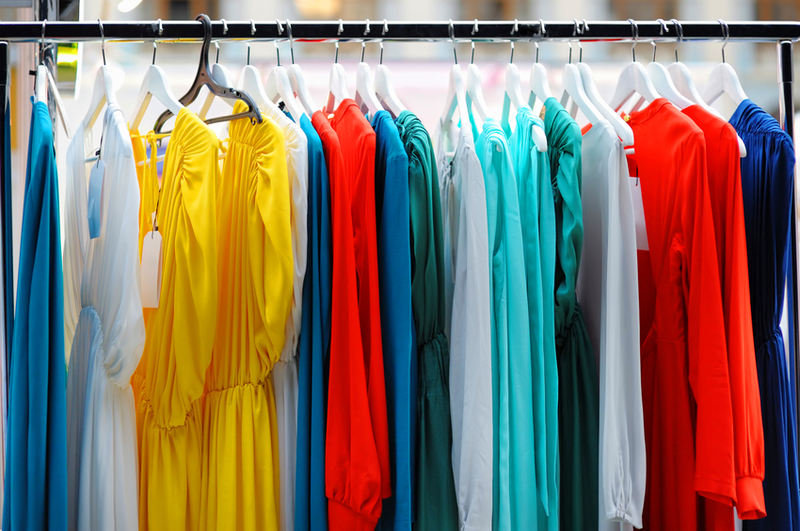 In addition to that, we can tailor, customize, and alter almost any type of clothing! For the perfect bridesmaids dresses for your Garden City special event, or just for more information on how we can help you out, contact us today. We're here to help you look beautiful, and have a dress that will last a lifetime! Our store is located in Livonia, very close to Garden City. Stop by, we'd love to say hello!